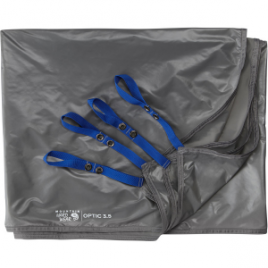 Prolonging the life of your Optic 3. 5 tent, the Mountain Hardwear Optic 3. 5 Footprint adds an extra layer of protection against sharp stones and twigs. 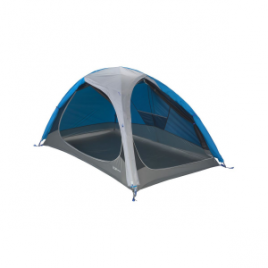 This footprint is made of waterproof nylon, shielding your tent’s bottom from soggy ground.